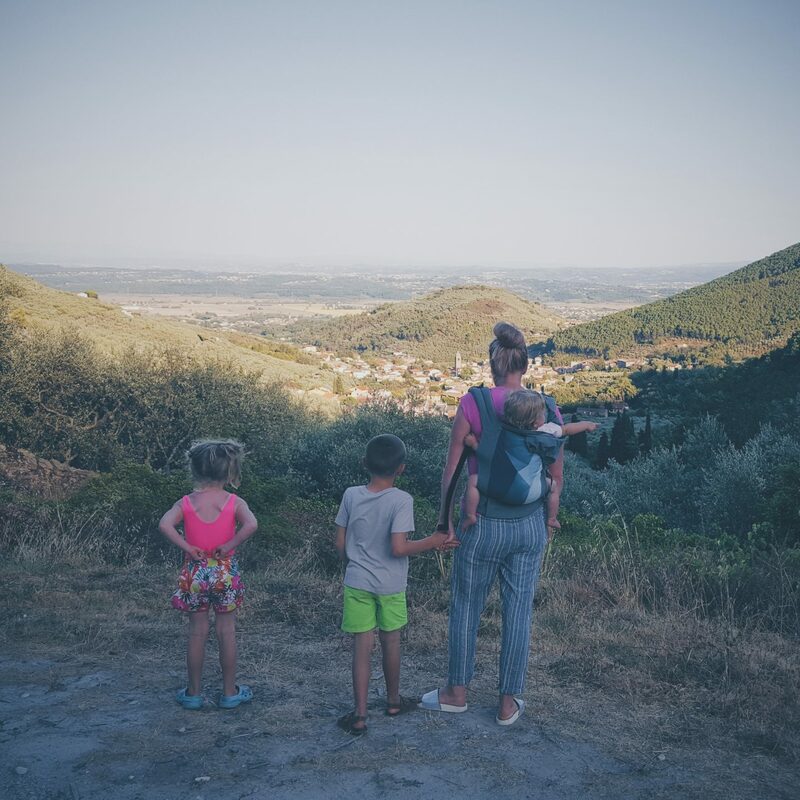 HELLO THERE, I’m Mary – Wifey, Mama and creator of this Family & Lifestyle blog. I love Pizza, Chocolate, Ice cream, a good bargain and colourful things. I enjoy travelling, nature, adventures, historic places and the theatre, but the beach is by far my happy place! I am married to my husband ‘Nath’ (Nathan) whom I adore, and we have been married now for 9 years – He is evidence to me that dreams come true! 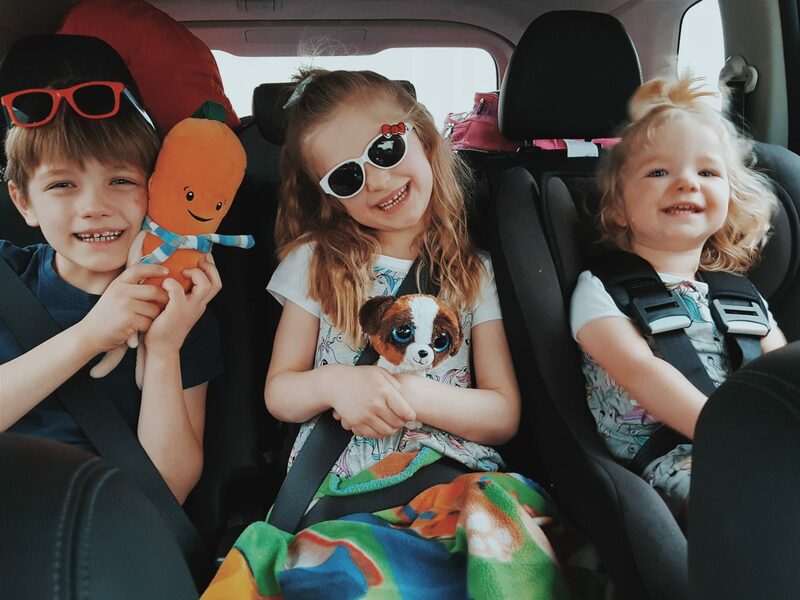 We live in a beautiful village in East Yorkshire are surviving enjoying being the parents of these 3 little nutters – Ethan, Megan and our rainbow Alice! 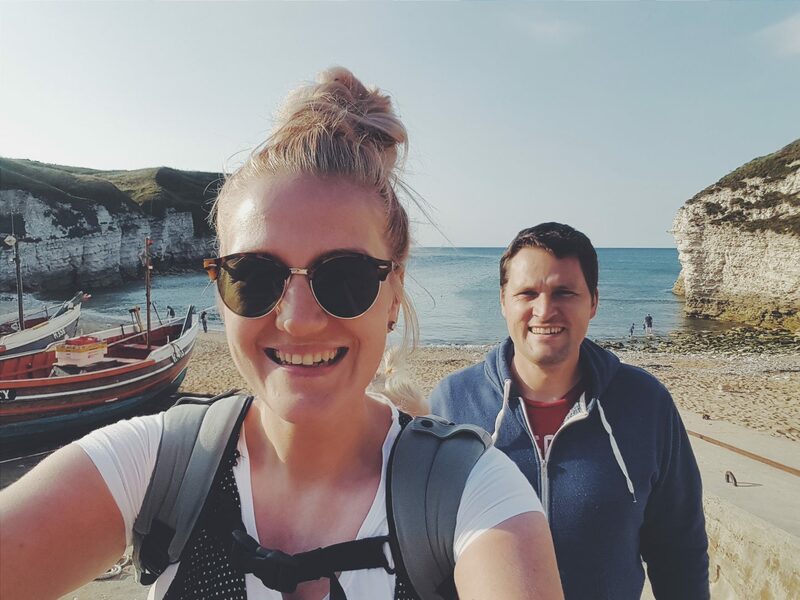 Nathan works in Supply chain and I am a stay at home mum / blogger/ Trainee counsellor. 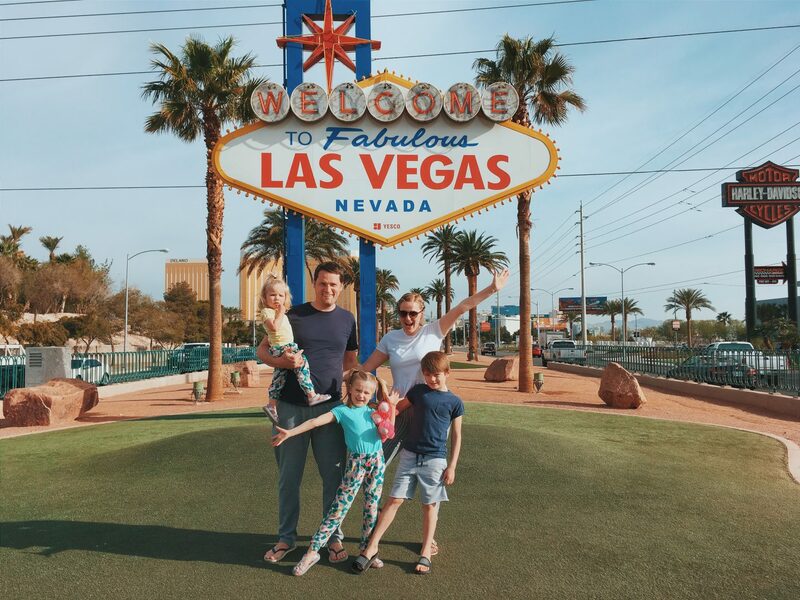 As a family and couple, we love to travel, see historic and beautiful places, watch films, go to the theatre, eat treats, be outdoors, and generally have a laugh together! We are active members of The Church of Jesus Christ of Latter-day Saints and this is very much our lifestyle and ordinary. I love taking our kids on life’s adventures and showing them this beautiful world – it is a wonderful thing. I love it even more if it is budget friendly! In September 2014 our 3rd baby who we named “Poppy”, was diagnosed with CHD and later Trisomy 18…despite carrying to term she died 2 days before her due date and our pregnancy ended in a stillbirth! It turned our world upside down and our lives have never been the same since. 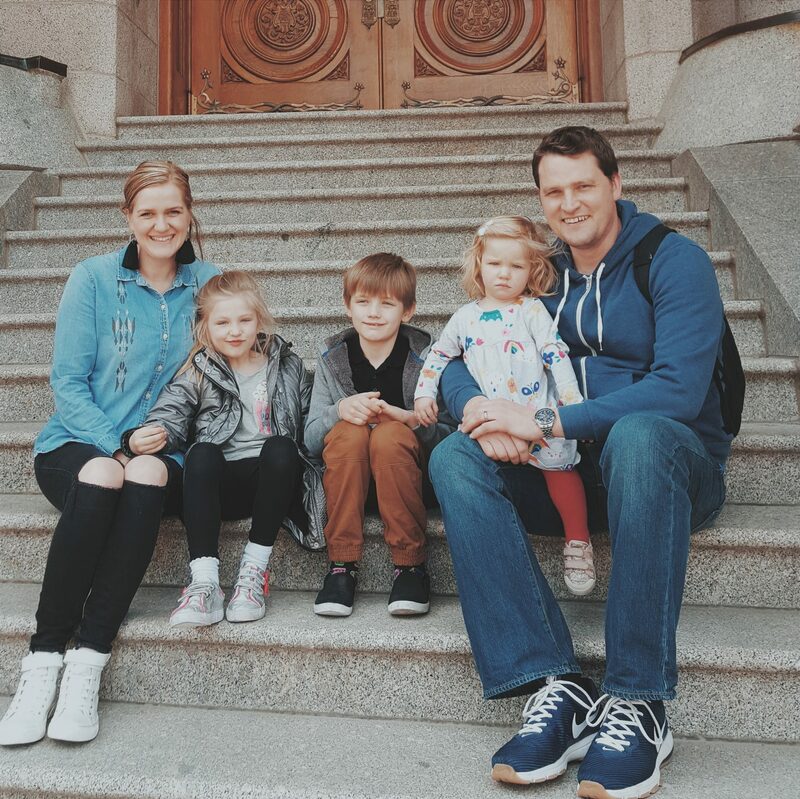 During that time I decided to start blogging to not only update friends and family, but to document our lives as we try to live it to the full despite the “hearty problems” that weigh us down. Over time this has become our mantra in life and I really believe now that there are hearty moments in all seasons of life if we look for them and capture them. I also believe you can have a Hearty and ample life whatever your circumstances and budget and this is something I have always pursued. Since starting this blog, I have become a finalist at the 2015 Butterfly Awards, being shortlisted for inspirational writer and appeared on Channel 5 News earlier this year! I have since however decided to move on from writing about our loss in such depth. I am in a different stage of life now and have reached a place where I feel I don’t need to share it with the world so much. 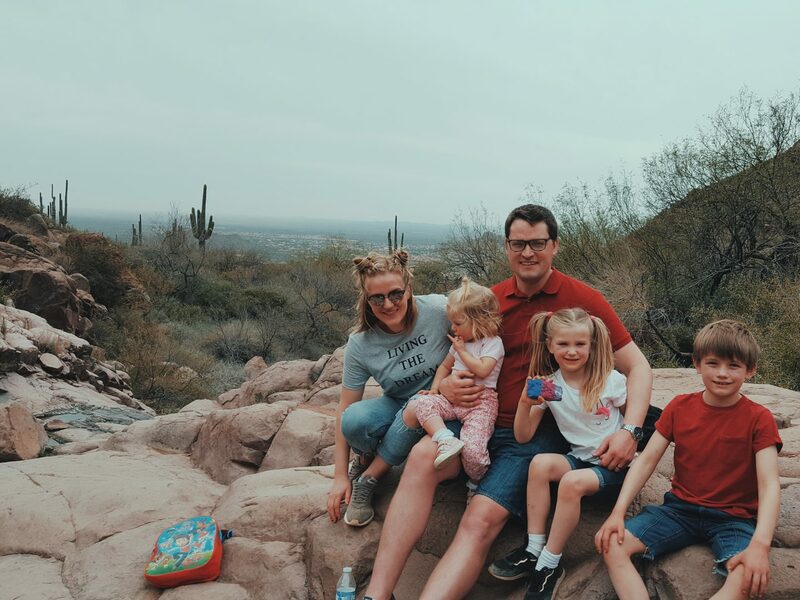 I now prefer to blog about our life’s adventures together – our family moments, our days out and travel, and my personal loves of food, theatre, history, bargains and my semi-cool modest style! Blogging brings me great joy and I love how it evolves with me. The Hearty Life is all about finding Joy in the journey. Looking for the good, the blessings, having adventures and capturing the moments that make life full and happy – despite what we are going through. Welcome to Our Hearty life…. I nominated you for the Versatile Blogger Award! Thanks for always being such an inspiration! You can find more info here- https://momtoangels.wordpress.com/2015/03/16/the-versatile-blogger-award/.